Kids Chairs are specifically designed and built for the little ones and work well with our kids size tables. 8 to 10 kids chairs can be placed around our kids size tables. Setup is not included. Kids chairs are available for pickup or delivery. A minimum of 125.00 is required for free delivery. Pick-up hours are between 10am and 3pm during weekdays and 9am and 12pm on Saturday. 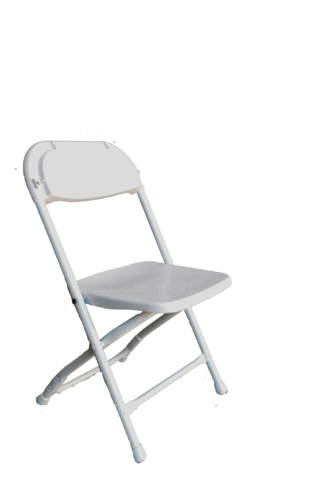 Weekend chair rentals are available for pickup on Friday and return on the following Monday.